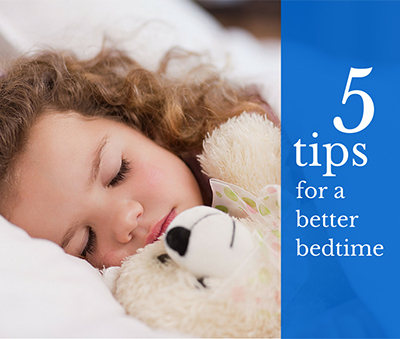 The following featured posts are clients of Influence Central. 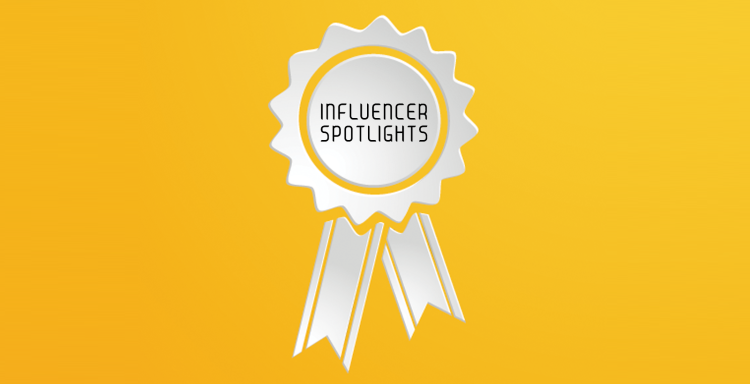 For our second installment of Influencer Spotlights we are featuring three women who have done an excellent job spreading holiday cheer over this past month. To take a peek at what makes the Project Team at Influence Central jolly, check out the posts from Jamie of Makeup, Life and Love, Linda of Burlap + Blue and Shannon of The Simple Moms below. 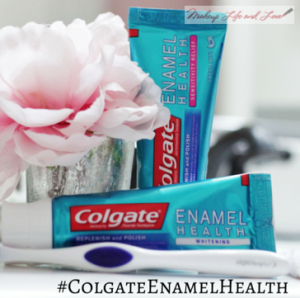 Many of us often don’t initially consider our toothpaste to be a beauty product, but in Jamie’s post about Colgate Enamel Health toothpaste we learn just how important our toothpaste is to bring confidence to our smiles. Through her thorough fabulous video testimonial she shares tips on how she utilizes both Colgate Enamel Health Whitening and Sensitivity relief varieties to maintain her stunning smile. We love her gorgeous photos too! Let’s all strive to smile 99.9% of the time -Thanks Jamie! 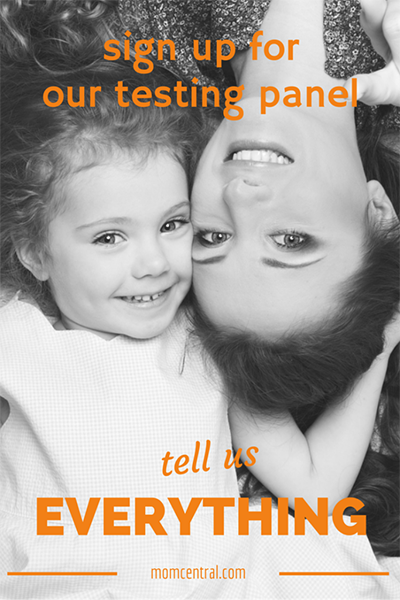 Check out Jamie’s post here. Linda put an engaging a nd creative spin on the Kenwood Vineyards campaign when she decided to throw her own wine tasting party to test out the new Kenwood Vineyard wine samples. Linda not only took amazing photos while sharing her review of the wines and great foods to pair them with, but also brought in the theme of thankfulness during the holidays to tie into Kenwood Vineyards support of the WhyHunger movement. 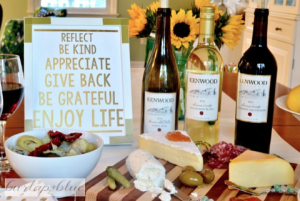 She even developed her own printable graphic displaying the words, “reflect, be kind, appreciate, give back, be grateful, enjoy life” that incorporates the theme and can be used as a decorative display at parties or just around the home during the holidays. For a creative twist on your next party check out Linda’s post. Salud Linda! Shannon blew us away with her coverage for the OshKosh B’gosh #GIVEHAPPY campaign. Not only was she detailed with the multitude of brand key messages, but she also provided fantastic original content and even included a mini fashion shoot of her daughters. On top of that, she made a video showcasing how much her girls LOVE their OshKosh B’gosh clothes. I think we’ve found some future OshKosh B’gosh models! Check out the endless cuteness here. Thanks Shannon!